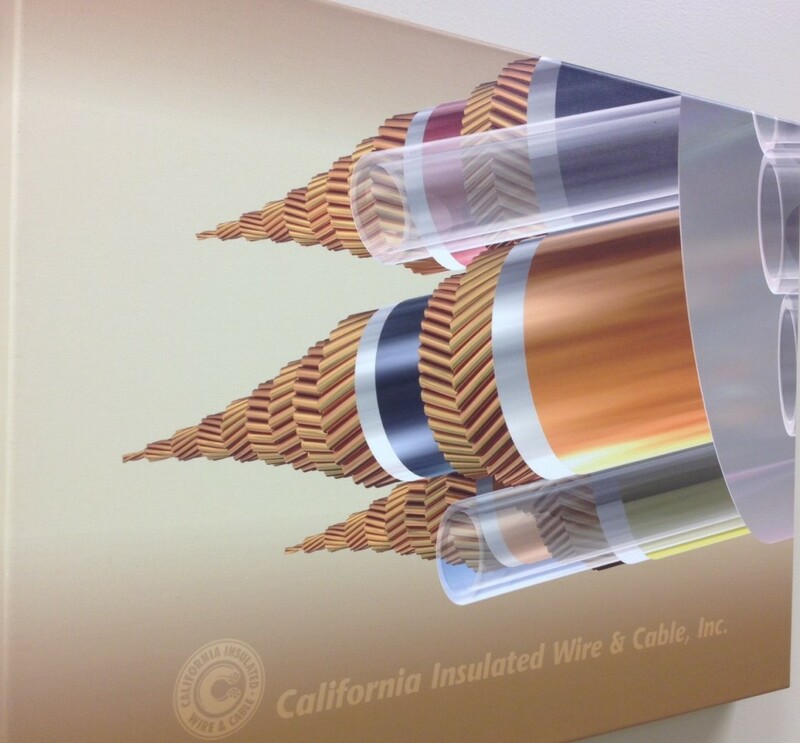 – Update for California Insulated Wire & Cable for the month of August 2015. – No New Events in the month of August. PFA is a excellent choice for high temperature applications. PFA insulation can withstand operating temperatures up to 260° Celsius, and has superior mechanical strength at high temperatures. It shows excellent low-temperature toughness. PFA insulation is also used in applications requiring a chemical resistant wire and cable. PFA insulation is inert when exposed to most industrial solvents and chemicals. PFA Insulation retains its useful properties in temperatures ranging from –200° C to +260° C.